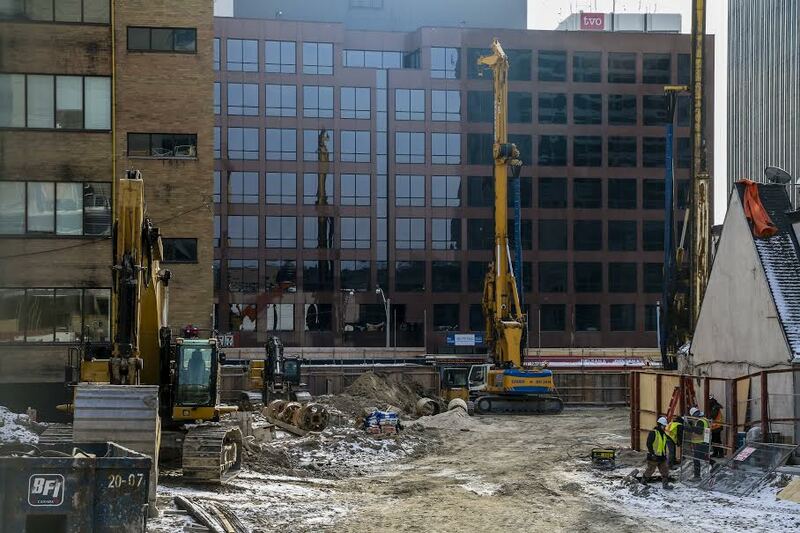 2014 was a busy year at the E Condos site with the project entering the demolition and construction stages. 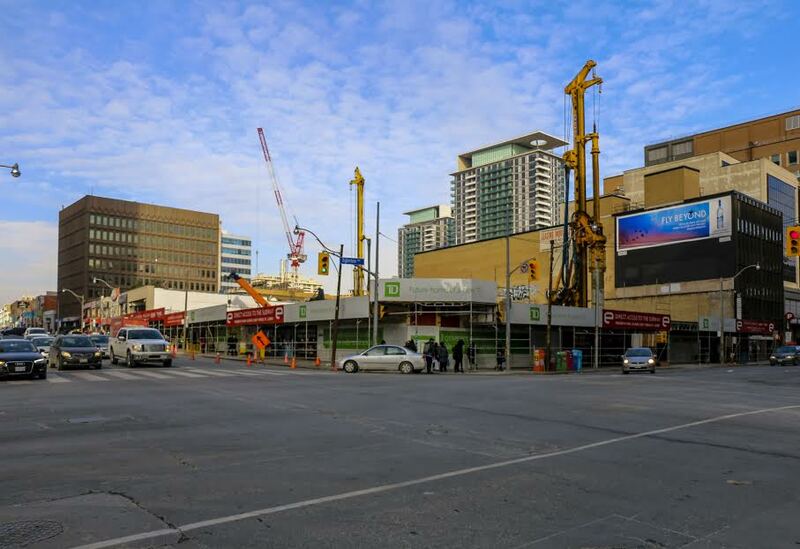 Looking at our recent photos below, you can see that the strip of shops, restaurants, and the TD Bank at the corner of Yonge and Eglinton, are long gone. 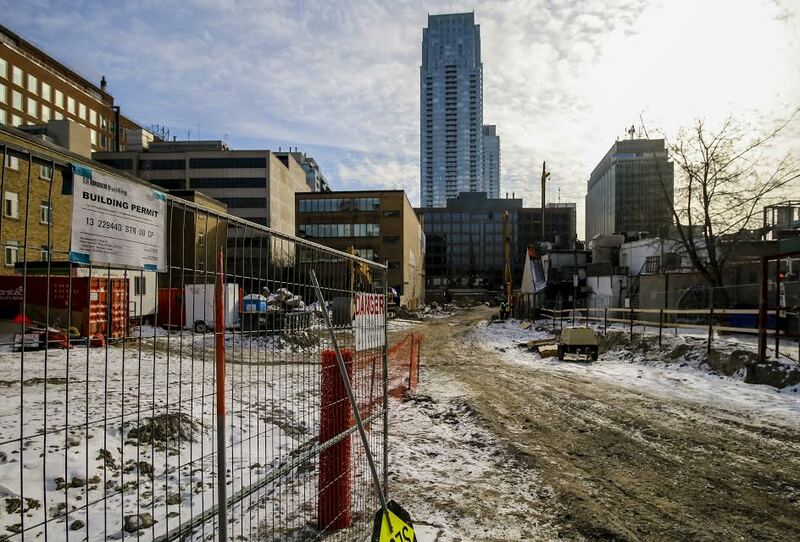 This section of the site will house the 58-storey, phase one condominium building within the two-tower development by Bazis Inc., Metropia Urban Landscapes and RioCan. Over on the northeast corner of the site, the seven storey apartment building at 25 Roehampton has also been demolished to make way for the 38-storey north tower — phase two of the project. 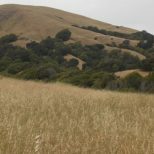 With construction now well underway, excavation of the site should start in the next few months once shoring work is done. When complete in 2018, the Roy Varacalli-designed complex will offer residents a host of amenities. 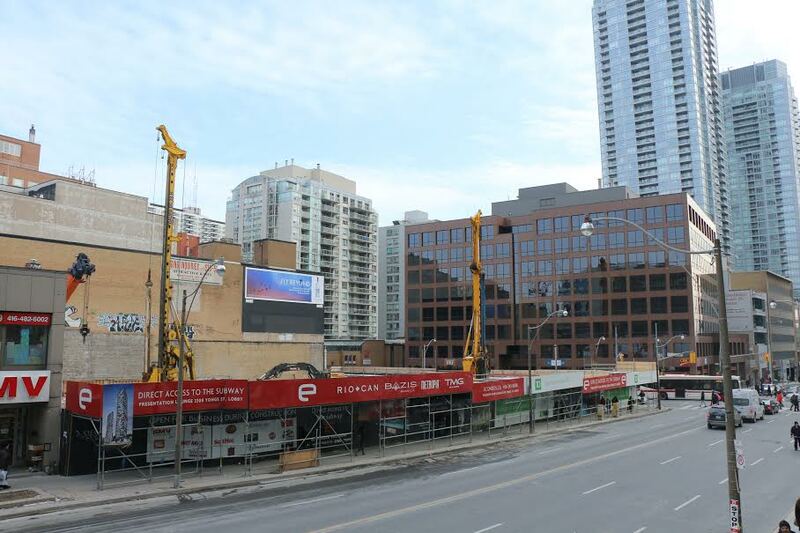 Starting with its location on the corner of Yonge and Eglinton, the development offers convenient direct access to the Yonge-University subway line, the future Eglinton Crosstown LRT, and the shops, restaurants and movie theatre at Yonge-Eglinton Centre. The amenities inside the building are just as impressive. Located on the 4th and 31st floors, these include party rooms with kitchens, yoga and fitness rooms, technology lounges, guest suites, outdoor terraces with barbecues and a boxing studio. The glass pool lounge and e8 eFINITY pool are sure to provide dramatic views from the 31st floor. There are a few suites remaining at E Condos and they start from the $360,000s and range from 514 square feet to 1,240 square feet. For more information contact 416 243 8688 or info@econdos.ca.